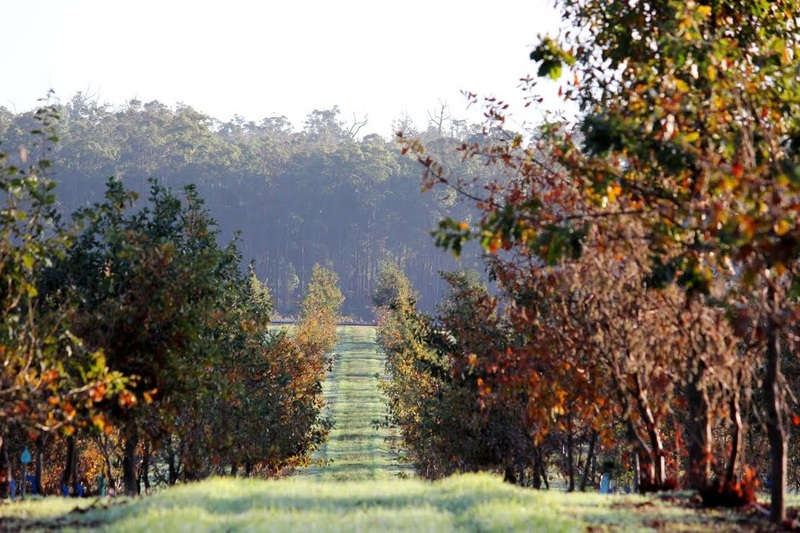 Australia’s hottest food and wine destination is arguably the Margaret River Region. Forget the blink-and-miss-tour, take the slow indulgent route and let the taste buds dance on the tongue all the way. Seriously. From Perth, turn off the Forrest Highway and meander the wildflower-fringed road to the Margaret River region from Busselton to Albany, the 300km length of Western Australia’s southwest coast, which is bookmarked by the lighthouses of Cape Naturaliste to the north, and Cape Leeuwin in the south. In-between are 40-plus beaches with surf-lashed sands and huge swells, national parks, karri forests and oft spooky caves, and a region which has successively prospered on timber, cattle and more recently world class wine. Add best surf breaks, hiking tracks, golf, water sports and seasonal whale watching. Little wonder locals are adamant there is no comparable region in Australia. Others say it’s two faced. Cheeky perhaps? Well, there is the glossy magazine profile of fancy pants cellar doors, multi-course lunches, being seduced by the particular ‘nose’ of a chardonnay or cabernet sauvignon or a craft beer plus elegant retreats where fine dining and sumptuous suites are de rigueur. Turn the other cheek and head up a dusty bumpy track to lurk amongst season-worshipping small batch farmers, biodynamic bakers, sheep’s cheese makers, snout-to-ground-pig producers plus small wineries where the pick, crush and pour is done by hand, by the family. And let’s not forget freshly foraged truffles even the French are clamouring for. Where to start? Go In Style with Peter Norris at the wheel of his Jaguar Sovereign, with a tea and scones stop at quaint Nannup before heading to Manjimup for a tour of the 75ha Oak Valley Truffle Farm, a large contributor to the 85% of Australian truffle production. English oak and hazelnut trees, inoculated with the melanosporum fungus are planted alternatively in rows. 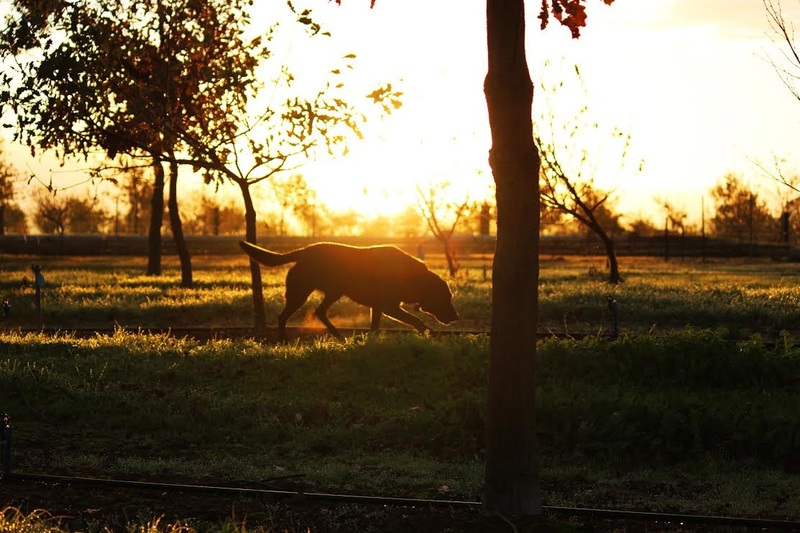 “We’ve seen an amazing elevation in truffle quality this season,” says an elated Fabio Deitos, the Oak Valley truffle manager who uses trained truffle dogs ranging from labradors and kelpies to German short haired pointers to detect the ripe Perigord beauties. “Plus there’s been a 130% increase in production”. Time to whet the appetite and be spoilt for choice. An understatement. Vasse Felix was established in 1967 by Dr Tom Cullity. Today it’s one of the region’s largest producers and is owned by the powerful Holmes a Court family. Large sculptures grace the manicured gardens, there’s a chic-looking cellar door and a gallery of paintings houses Janet Holmes a Court’s private collection. Sitting on the deck enjoying a splendid Spring day it’s easy to be placated by chef’s charcuterie plate and a glass of cabernet sauvignon. Since 1971 when Cullen Estate was planted, chemical intervention is minimal and the family’s concern for the environment paramount. 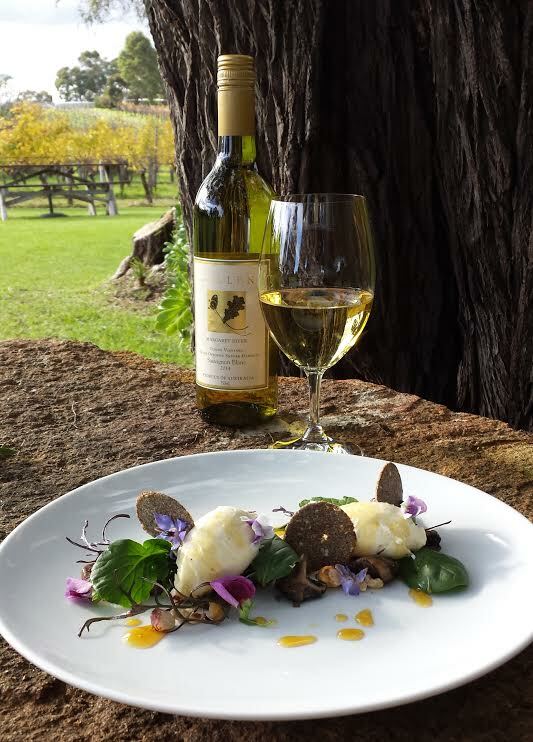 All food prepared in the restaurant uses only fresh, biodynamic and organic produce which is sourced mainly from its own garden, such as the chardonnay honey used on the Kytren goats cheese dish. 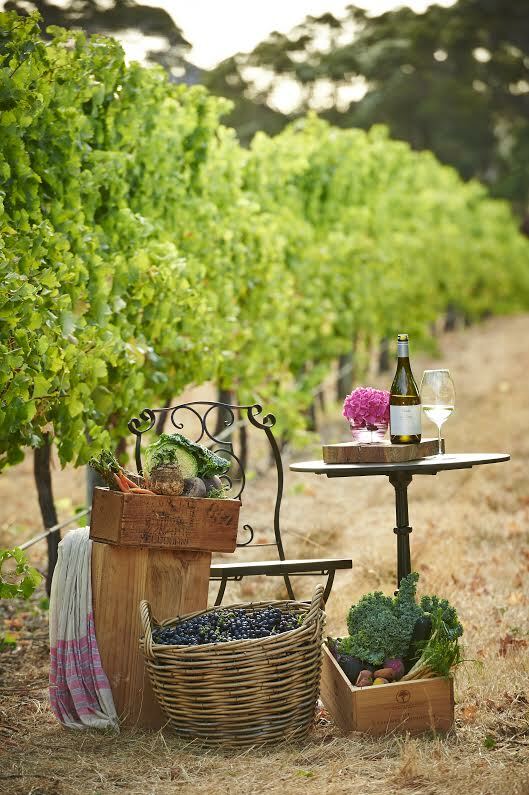 And how about a glass of Kevin John chardonnay before a stroll amongst the vines. 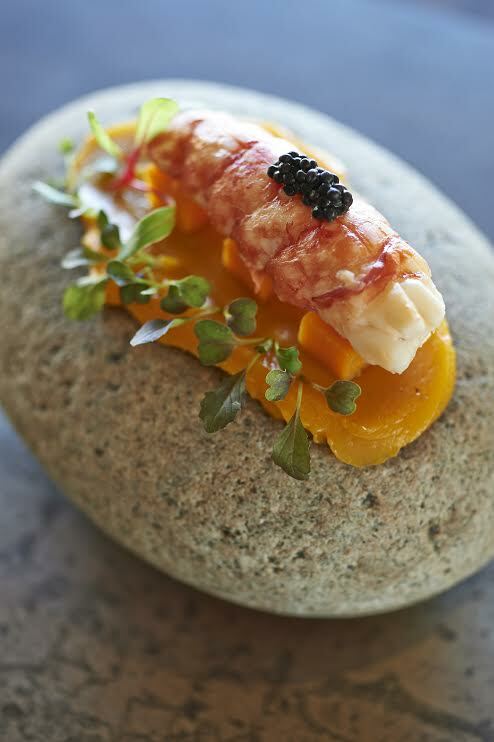 Degustations don’t get much better than at light-filled, breezy and view-tiful Wills Domain, where the quiet unassuming chef Seth James creates an impressive six or eight course marathon, using only the best ingredients. Matching wines are optional. For festival aficionados, diarise this November’s three day Margaret River Gourmet Escape extravaganza with over 45 food and wine events including indulgent beach BBQs, sumptuous forest feasts under the stars, extra-long lunches in award-winning wineries plus culinary super-stars such as Marco Pierre White and Rick Stein. Where to stay? 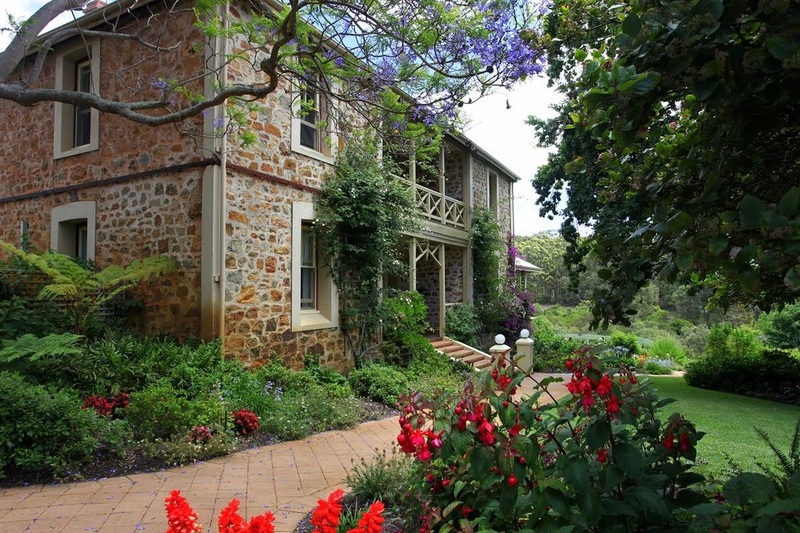 The Grand Mercure Basildene Manor, classified by the National Trust of Australia, has sumptuous rooms, delightful breakfasts, and delicious afternoon teas featuring home-made jams plus beautiful gardens to admire. Cape Lodge has the feel of a grand country-house estate. Twenty-two lavish guest suites plus a five-bedroom private residence are arranged across 16ha of parkland, lakes and garden. Forest Suites, with lake and woodland views, private balcony and underfloor heating in the bathroom have an I-could-easily-live-here quality. Stroll to the Cape Dutch-style main lodge for aperitifs in the Drawing Room before a decadent dinner in the award-winning lakeside restaurant. Savour Margaret River wineries’ back vintages and fine fare from executive chef Michael Elfwing, who champions local produce such as Pemberton marron and Arkady lamb and also leads farmgate tours and cooking classes. Who doesn’t love sleeping under the stars? Five stars of course!